Ryan Heavner Racing is in the final preparations stage as they get the race car and driver ready for a return to the ARCA Racing Series. 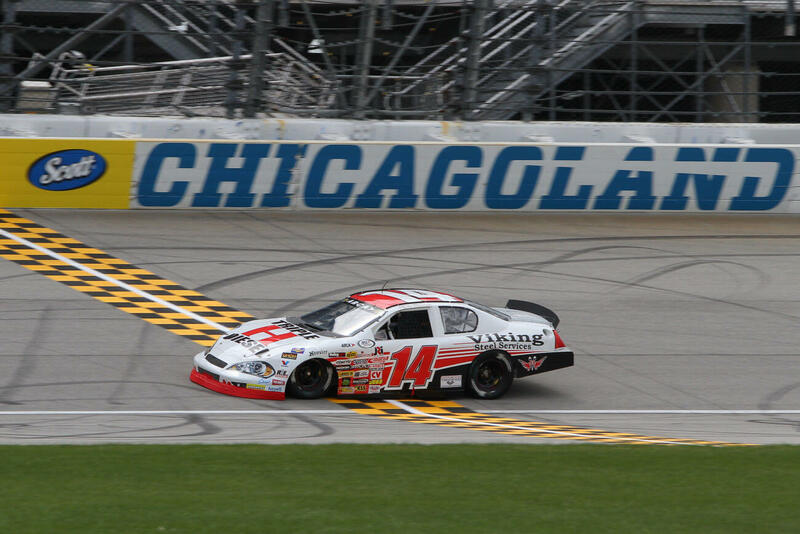 The North Carolina team will be hitting the road shortly for the 750 mile trip to Chicagoland Speedway. 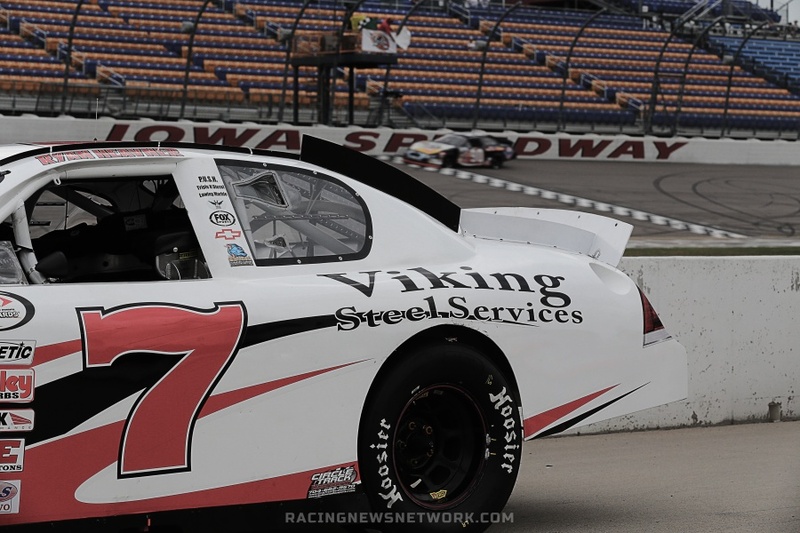 Viking Steel has returned as the primary sponsor of the Heavner Team #14 and makes their 2015 debut on the car. 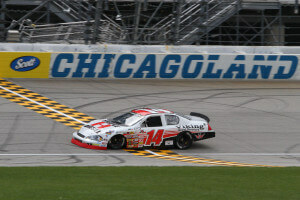 The family business, Triple H Diesel, will also be present on the machine of the family owned racing team.